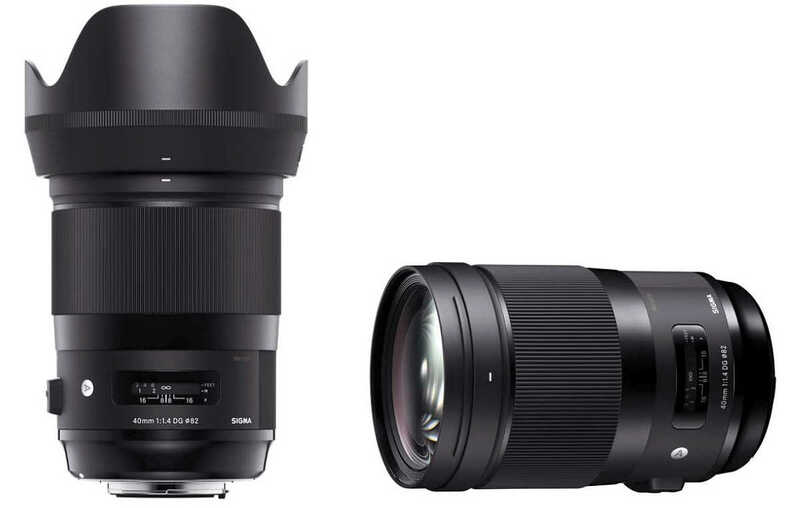 An ultra-telephoto lens with an optical stabilizer (OS) system has several advantages. The OS allows the photographer to take photographs in unstable circumstances. The narrow angle of view makes it possible to dramatically compress perspective and flexible handling of the background. The photographer can thereby make the subject appear to jump out of the image, with the area in focus impressively sharp and clear. Nevertheless, ultra-telephoto lenses have traditionally had some disadvantages as well. 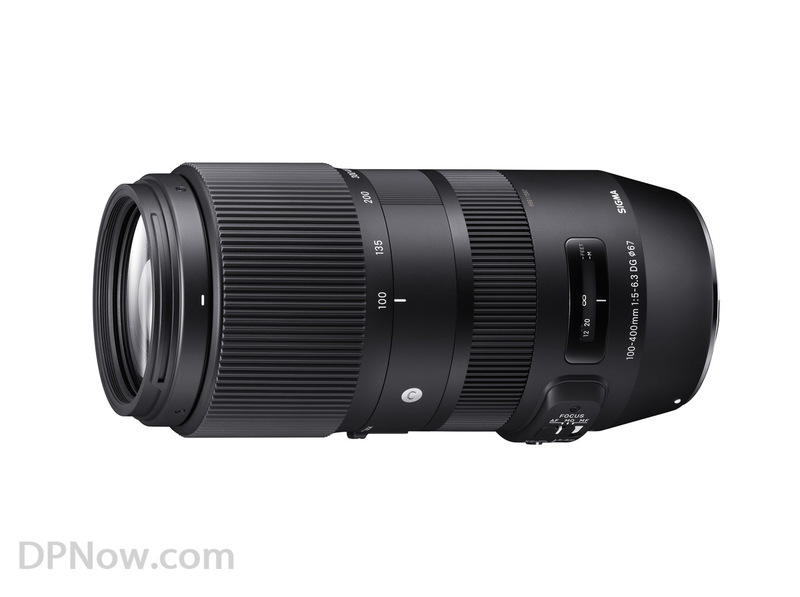 With the goal of creating an ultra-telephoto lens that is far more accessible, SIGMA incorporated all of its latest technologies into SIGMA 100-400mm F5-6.3 DG OS HSM | Contemporary. 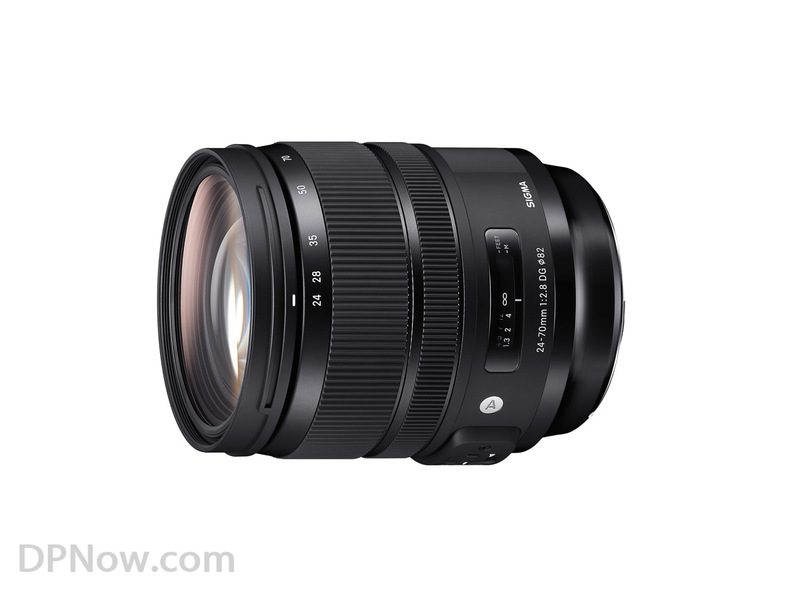 With its outstanding combination of optical performance and compactness, this is an ultra-telephoto lens that is a joy to carry and use. 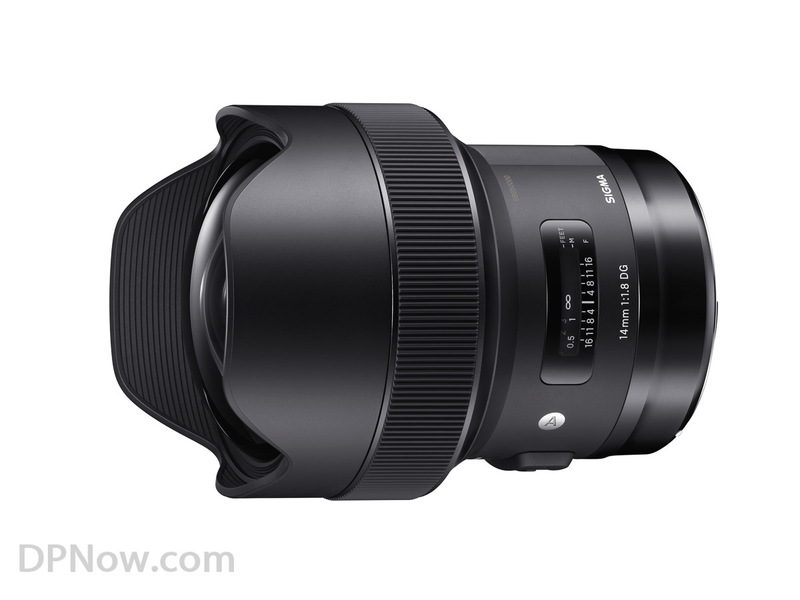 While keeping the robust functionality and exceptional image quality of an ultra-telephoto zoom lens intact, SIGMA has achieved amazingly compact packaging enclosing 400mm optics. 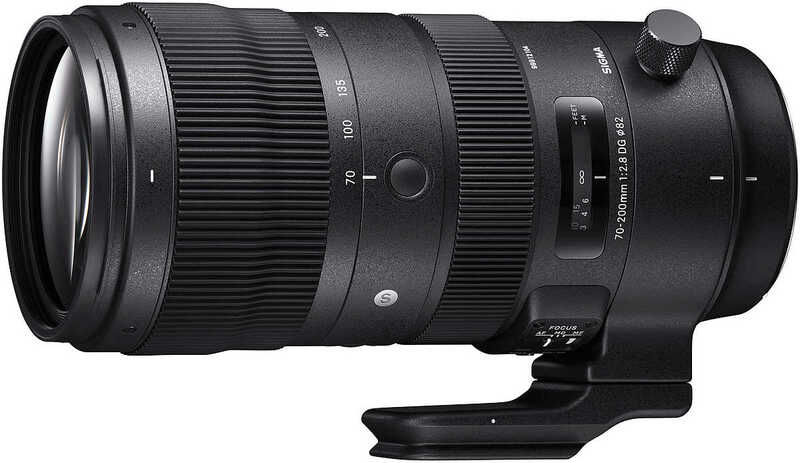 Introducing the new and greatly enhanced ultra-telephoto zoom lens. 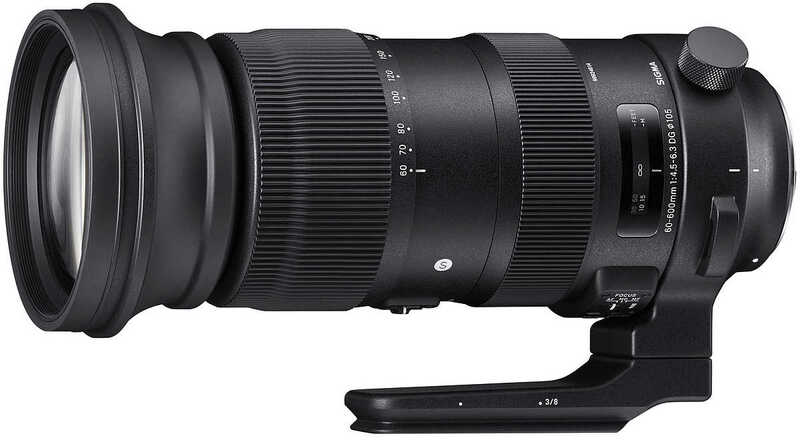 SIGMA 100-400mm F5-6.3 DG OS HSM | Contemporary offers the compact size, lightweight, and high cost performance of a 70-300mm lens while delivering 400mm telephoto performance. This approach results in a tempting new ultra-telephoto choice for photographers. 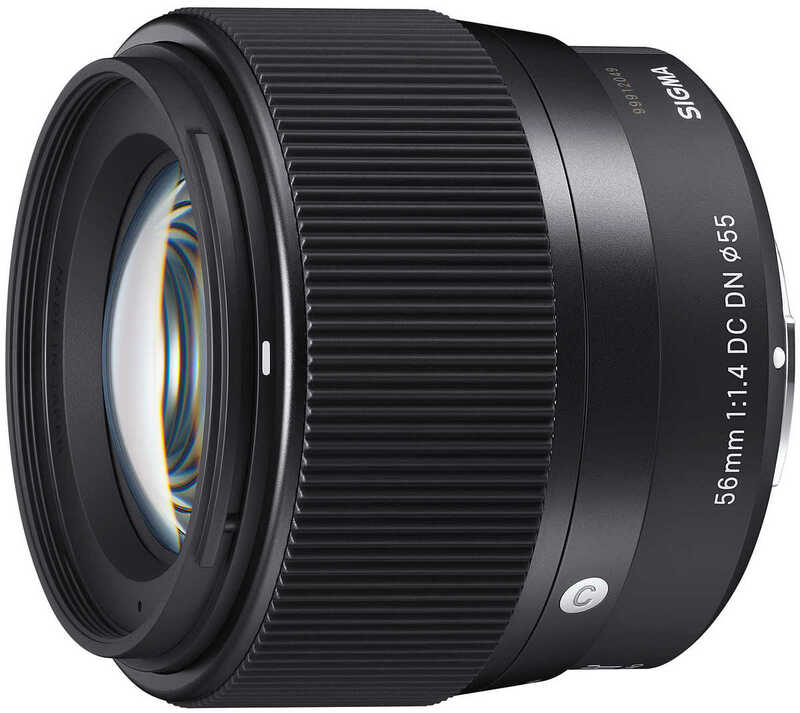 Offering a combination of stunning image quality and outstanding functionality, this lens satisfies the needs of pros and amateurs alike. 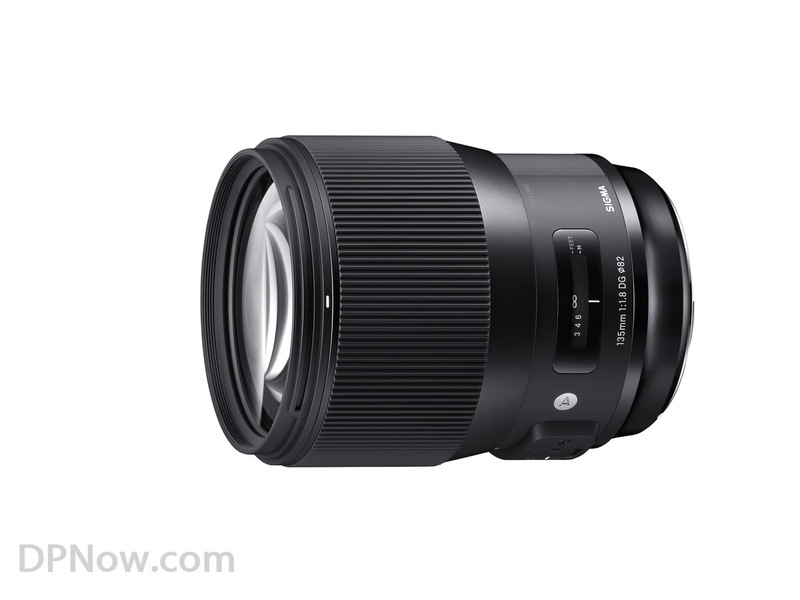 In designing this lens, SIGMA strived to push both compactness and image quality to the limit. Four SLD (Special Low Dispersion) glass lens elements and an optimized power distribution help minimize optical aberrations. 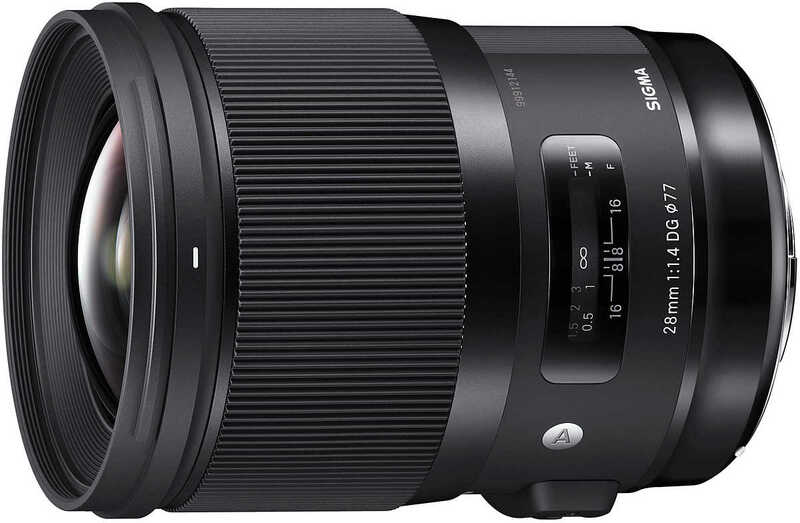 Moreover, by taking special care to minimize transverse chromatic aberration, which cannot be corrected via aperture control, SIGMA has ensured outstanding image quality throughout the zoom range.